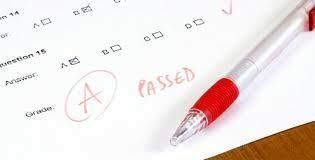 Passed the California State Notary Exam! After taking the 3 hour refresher course and the mandated 30 question State proctored Notary Public Exam on April 30th, I just received word today that I passed the test once again. Whew! While the California Notary Public exam isn’t exactly on the same level as the State Bar Exam or CPA test, it is a relief to be done with that part of the commission renewal process for another 4 years. That’s the good news. 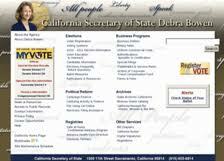 The bad news is that because of all the recent budget cuts, the California Secretary of State Notary Public division is severely behind in processing new and renewal applications. As such it is likely that my commission may actually lapse for a short period of time between the July 13, 2011 expiration of my current commission and the commencement of my new commission. According to the Secretary of State the current wait time for the issuance of a new Notary Public commission is 4 months from the time of testing which means I may not see my new commission until September 1, 2011. In the mean time I’ll keep on providing quick, efficient and quality service to my clients until my current commission expires.